Who does NOT need to submit a family photo? If you had your picture taken for our most recent pictorial directory, then we have a copy of that photo that we will use. You only need to submit a photo if you'd like a different one. Who Needs to submit a photo? You did not have a picture taken for our most recent pictorial directory. You had a picture taken, but have new children who are not pictured, for example. There will be a special Voter’s Assembly meeting on Sunday, June 24, 2018, immediately following the church service to vote on a recommendation from Church Council to install landscaping around the church for a cost of $8,000. This cost to be funded by a special fund drive. We’ll be having an outdoor service on July 29th (at 9:00 a.m. as usual) with a church picnic immediately following. Bring a chair for the service, which will be held on the west side of the parking lot in the grove. 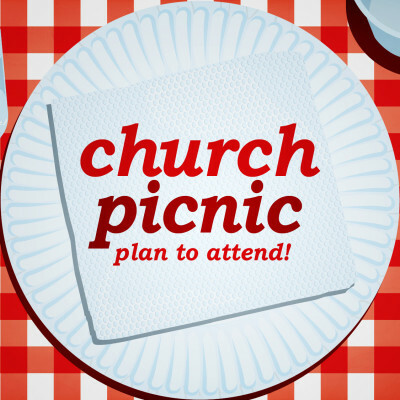 Immediately following, there will be church picnic with plenty of food and games for all ages. Watch for more information. Each year, we very much enjoy the opportunity to celebrate with our students who are graduating from 8th grade, high school, and college; praise God for all that they have been able to accomplish; and pray for His blessing on them as they look forward to the next step in their lives. This year we'll be doing that at our regular service on Sunday, June 3. If you have a child who is graduating, please help us make sure to include him/her by filling out the form below. When we receive the informaiton, we'll be in touch about final details about what will happen on June 3. If you need to correct or change any of the information later, please contact Tracey Reinbold in the church office. Joint Service, 7:00 p.m., at Grace Ev. Lutheran Church, Fairgrove. 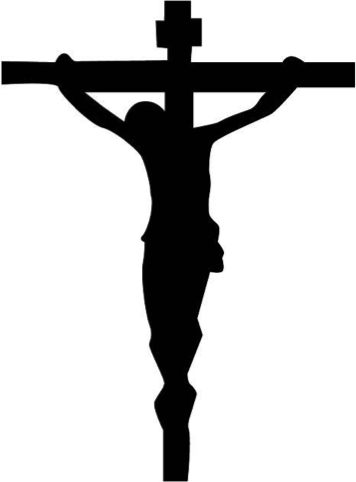 Sunrise Service with communion, 7:00 a.m.
Easter Breakfast, 8:30 – 10:00 a.m.
Main Service with communion, 10:30 a.m.
We're happy to make available the handouts for our current Adult Bible Study: "Spiritual Fitness". They are based on the book, "Thank, Praise, Serve, and Obey," by Pastor William Weedon.